In 1957, the Saudi Arabian government issued a ban on women driving. Since the 1990s, many activists have been fighting to get this ban repealed. The first major protest took place on November 6th 1990, when 47 women drove through the capital city of Riyadh. The protesters were imprisoned and had their passports taken away; some lost their jobs as well. A petition that gathered over 1,000 signatures was presented to the government in 2007. 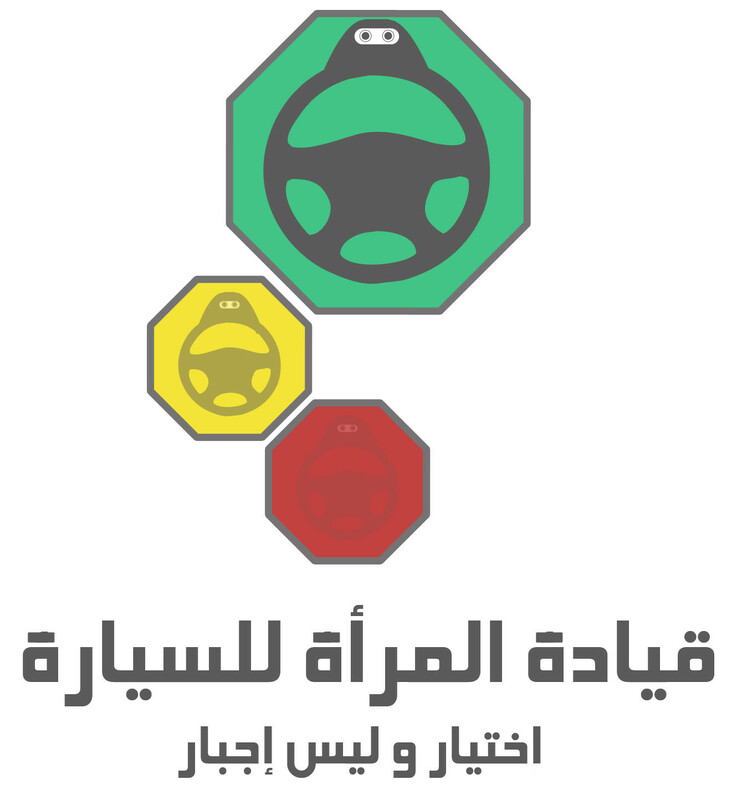 After the social-media-influenced revolutions that started to spread across the Middle East in 2010, the movement started a Facebook campaign, using the Internet to encourage more women to drive. The impact of the Arab Spring brought many previously silent voices out of the woodwork, encouraging those on the sidelines to get out and speak up. In 2013, a group of activists decided to stage a protest drive in order to show their support for ending the ban on women driving. As the name suggests, the event took place on October 26th of that year. The Saudi Arabian government opposed the campaign from the beginning. Their website was blocked within the country and members of the interior ministry reached out to the leaders, telling them not to participate. Nevertheless the protest went ahead. Several women drove that day, despite the increased police presence that was meant to discourage them. Many people have helped shape the Women to Drive Movement, often by putting their own safety and freedom at risk. 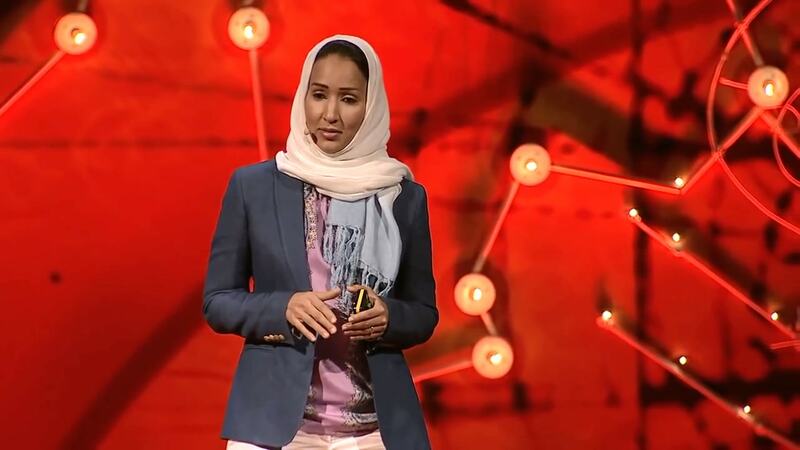 Wajeha al-Huwaider made the cause a public concern when she filmed herself driving in Saudi Arabia on International Women’s Day in 2008. The video was posted on YouTube and received a lot of media attention around the world. Manal al-Sharif posted a similar video in 2011, and applied for a driver’s licence later that year. When her application was rejected, al-Sharif filed charges against the Directorate of Traffic. While a woman’s right to drive is not a controversial issue in almost any other part of the world, Saudi Arabia continued to support the ban, despite extensive protests against it. In response to the 26 October Campaign, one of the country’s top clerics claimed that driving “affects the ovaries,” which could result in birth defects. In 2016, Prince Mohammed Bin Salman said in an interview that his country was not “ready” for female drivers. The ban on driving is only one of the many ways that the Saudi Arabian government has mistreated women. In 2016, The World Economic Forum ranked the country 141st out of 144 in terms of gender equality. For one thing, there is a law mandating that all females have a male guardian. This is typically a family member until marriage, when the husband assumes the role. Women, no matter how old they are, need permission from their guardian to participate in activities like travel, education, employment, marriage and divorce, and even opening a bank account. They are also required to cover all parts of their body other than the eyes and hands whenever they are out in public and are segregated from men at many social events. Improvement has been slow, but some things have changed as a result of activism in the country. In February of 2009, Norah Al Faiz was appointed Vice Minister of Education, making her the first woman in Saudi Arabia to hold a cabinet-level office. 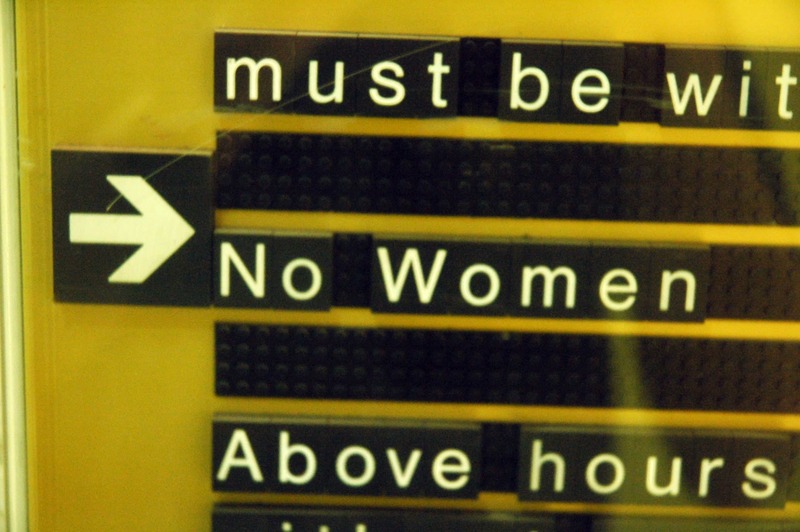 Six years later, women were permitted to vote in local elections. Female literacy has improved greatly over the decades, as has the number of women who graduate from university. And on the 26th of September in 2017, the Saudi Arabian King issued an order allowing women to drive, announcing that licenses would begin to be issues in June of 2018.